Medyhne Lebachen is an Australian healer, holistic entrepreneur and coach. 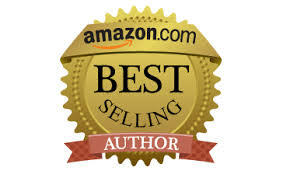 Medyhne uses her Spiritual Creativity In Life (SCIL) techniques to weave her creative magic and transform the world. Her name means “Divine Feminine Sacred Power” in Sanskrit and this is the energy that she brings to her soul mission to empower others. 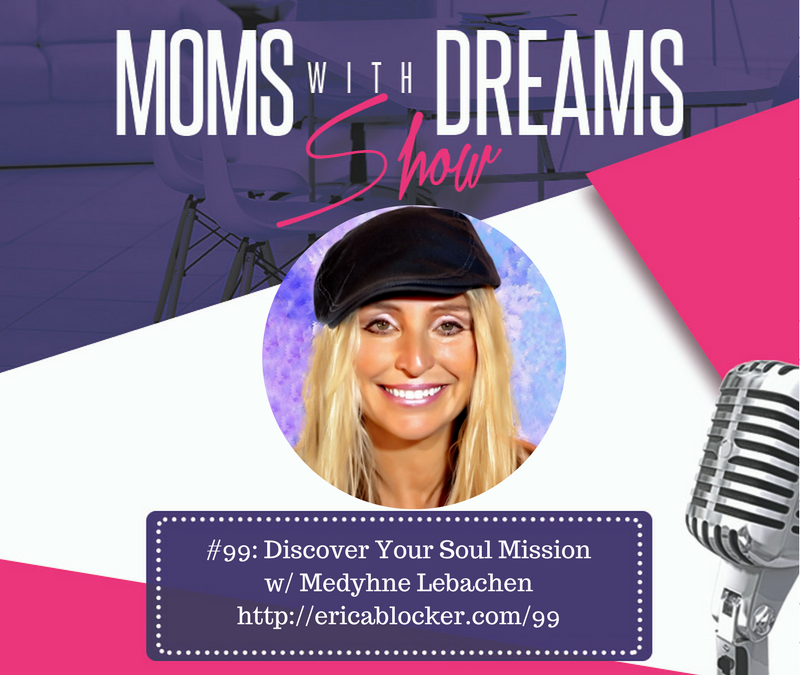 In this episode, I asked Medyhne to talk about what a soul mission is and how she discovered hers. As you’ll hear, this wasn’t an overnight process and it wasn’t easy. Medyhne shares her definition of happiness and teaches you how to master the art of finding peace in a hyper busy, fast-paced world. Her techniques will help you center your life, become more mindful and aware of your thoughts and connect with your higher self. After listening to this interview, I challenge you to take 30 minutes over the next seven days and focus on your thoughts. If they’re more negative than positive, get intentional about the way you think. Intentionally choose happiness and positivity. Life is too short to focus on negative, fear-based thoughts. Next week we’ll be celebrating the big 100th episode! I’m SUPER-EXCITED and really looking forward to sharing this special moment with you. 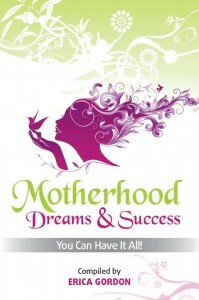 If it weren’t for you, the Moms With Dreams Show wouldn’t have made it this far. I invite you to join me next week to celebrate this milestone. Until then – Reclaim YOUR dream, do what YOU LOVE and make a difference!